Dale, my Full Masonry Cook Stove has one of these over the oven which is a true bell. It works great for holding large pots of water warm. Last year my little shack was unfinished and freezing and I kept big pots of water on top for more mass. Matt Walker wrote: No concern at all in my opinion. I've been using these with full heat for years in many builds, and keep in mind these are from UL listed stoves that have a 220v 1800w+ coil directly underneath them, insulated below with ceramic fiber. You can put a 5 gallon soup pot full of cold water on one set on high and there is no risk. If these could break from thermal shock at temperatures we can reach with wood fire they would never pass UL certification. Our fires are far less stress than the normal use they are designed to see, in my opinion. I've never heard of one breaking from thermal shock, or even breaking at all other than the one lone post with no details. I can only assume the top was compromised prior, or perhaps was not of the same origin or material. They would not be in households all over the country if they were not deemed safe for extreme heat and large thermal variances across their surface. Nothing at all to worry about in my opinion. Hi Matt. I posted the 'Caution about using glass tops' topic and I did point out that several forum members have used them successfully with no problems. I wasn't trying to worry people, I was just recounting my own rather frightening personal experience. The point I was making was to check very carefully that the top you choose is up the job, as you have outlined - don't just assume that any glass top that's had a heating element in it will work OK in our applications. The glass top in question was from an old, slim 'stand alone' electric hob which probably dated back to the 1980's or 90's. It had two 'heatzones' (two elements and a very thin layer of fibre insulation underneath)and was around 9mm thick. The 6mm steel plate that I normally use above the riser on my 'J Tube' RMH shows temps of over 375 degrees C (measured with one of those laser gun sensors) and this was obviously too much for this particular piece of 'glass'. John, no worries man! Thanks so much for coming back with some details. I suspected it was probably from an older stand alone, and I greatly appreciate you detailing that. The ones I like and have had success with are from modern electric radiant four burner models. The glass is a Schott product, like the glass in box stove fronts, called Ceram or something along those lines depending on where you are. They usually are labelled as such in a corner of the top. I recently speculated that perhaps induction tops were not up to the heat, but someone on the Rocket Stove forum let me know they had one from an induction stove that had the same labeling, so I will assume that you can find these on both radiant and induction stoves. Thanks again for the further info. We should let people know that the place to find glass is on a full size modern stove, not a stand alone hob or anything using older unmarked glass. The ones I have salvaged have been probably 90's era at the oldest. In other news, I broke the heck out of my website being a rookie and the cart is currently broken! Stand by gang, I've recruited someone smarter than me to try to fix my divots. Matt Walker wrote: Kathleen, the Full Cook Stove footprint is roughly 55" x 35". The Tiny Cook Stove footprint is roughly 43" x 40". As for heat and cooking in summer, well, I suppose it depends. You can cook with the stove top using the bypass and thus not heat the brick, so it's not impossible. That said, lighting a fire every time you cook when you don't need it for warmth will get tiresome, thus my electric range as well. These days I'm in a smaller space and keep a single portable electric burner on the counter top to cook with when I don't want to light a fire. Hope that helps. I remembered another question -- what clearances are needed around the stove? 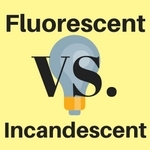 From combustibles and from non-combustibles. Hello Matt. I've enjoyed the quality of your videos. Thank you for not walking around and stumbling with your camera. I've got an idea for a video or just a portion of one of your videos, that I think would help newcomers to appreciate the efficiency. I'd like to see some sort of common container, that everyone can relate to, and have it filled with wood. Then, go about a day of cooking and heating, and show how much wood was consumed in a full day. Perhaps it could be measured with 5 gallon buckets, or a standard size laundry basket. It might be nice to use just hardwood or just softwood, to illustrate things. Dale Hodgins wrote: Hello Matt. I've enjoyed the quality of your videos. Thank you for not walking around and stumbling with your camera. This is a really good idea! 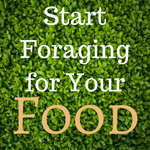 And a good time of year to do it! Thanks for the great comments all! Dale, clearances depend on which face of the stove, but the backside can be 4" from combustibles. The sides and front are heating areas and should have at least 12" clearance from combustibles. Non-combustibles only need airspace so there is no direct thermal coupling. As for the wood use, while it is interesting I find it useless. Pauls "1/2 cord" statements are a great example. We don't get the details of how he lives, time spent in the house, what one considers comfortable, home construction, weather, fuel type and condition, and on and on. I believe these are worse than useless as indicators of performance as they can deceive people who only grasp the basics and thus cause much misunderstanding and false expectations. The Tiny Cook runs at better than 85% efficiency, which is better than almost any wood fired heater you can purchase. These stoves are at the top of the food chain regarding efficiency, regardless of how little or much wood one uses. For example, it's 85° in here right now. If I was trying to impress with wood use I'd put on a sweater. Hope that helps. I didn't realize you had done any efficiency testing. My first post to permies back 6.5 years ago, was regarding creating a simple test of efficiency, by heating water with a known quantity of wood which contains a known amount of energy. Then it would have been a simple matter of measuring the temperature rise, to see how much heat could be transferred to the water. At that time, there was a lot on YouTube and other places on the net, making extraordinary claims concerning wood usage, but nobody claiming to have conducted any such test. Edit - I checked out Google Images come in looking for a clear ceramic cooktop. Found several that are called White, although there seems to be clear portions. I wonder if the white, is a coating on an otherwise clear piece of material. The one pictured comes from Ikea. I'm assuming that this color would allow more light from the fire to be visible. Ok Permies! I finally got the site fixed after my major screw up. If anyone is still having issues, please let me know! Thanks Gang! Got another great testimonial from a customer today. These totally make my week. "All I have to compare it to is years and years of conventional wood stove burning, the little j tube I built last winter, and what is on the internet. It's at least 5 times more efficient than last years j tube and much more sturdy (structurally stable). The j tube literally crumbled apart during disassembly because of the different amounts of product in each layer and different amounts of heat exposure. Wood stoves require an unlimited amount of wood and somewhere to keep it which just isn't practical living in the city like I do. In real world application, it's a wet cold here in Portland and my place is poorly insulated against it. I have an electric furnace and while I can turn it up and stand in front of it, it isn't able to drive out the cold wet air that permeates everything right down to your bones. But your stove has no problem driving out the cold wet air. So it's not only warm in here, it's dry. That was my primary reason for building it and here are some of the criteria; it had to have a small foot print which it does, it had to be fuel efficient which it is, it had to produce very little pollution and it gets A+ in that. And finally, it needed to a decent cookstove which it is. And the icing on top is that this stove can be reproduced if and when I move. What's more, it's a great little project that requires very few tools and is quite fun to build. I used a jig saw, drill, portable cutoff saw, tin snips, screwdriver, hammer, and miscellaneous mortar tools. I just youtube how to cut bricks, which is really simple and easy. 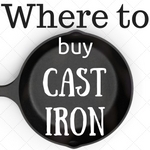 After it was all said and done, getting your stove plans which is already designed and tested is way cheaper and easier than starting from scratch which I know all about. So you should feel good about this one Matt, Yeah, there's always somebody out there that can screw it up but for the most part, your average person who is into these kinds of projects will really enjoy building it and be surprised by how well they work. " Matt, did that guy mention what kind of floor/foundation was under his stove? He did not Kathleen, I'll see if I can find out though. Matt Walker wrote: He did not Kathleen, I'll see if I can find out though. Thanks! I'm impressed with his report. Thanks Matt for all your work on this small version. 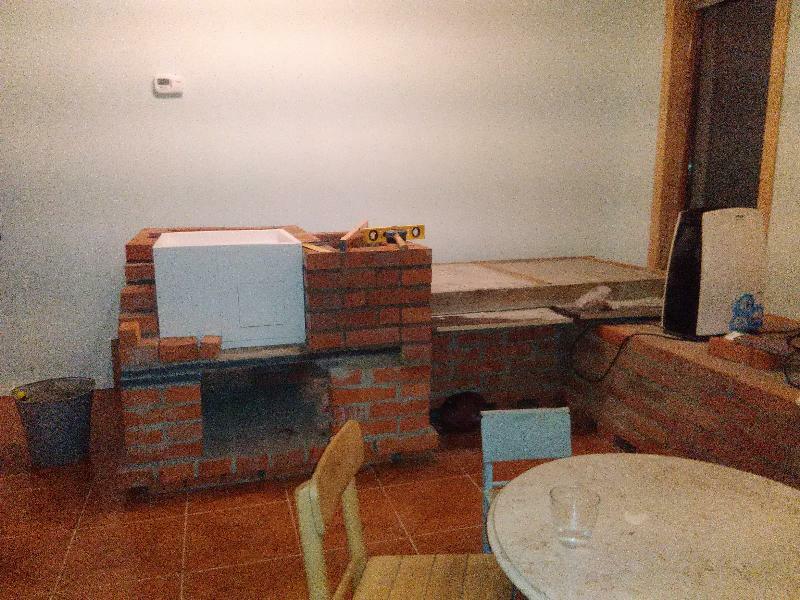 It looks ideal to me with the oven and cooktop, plus the bonus of a viewable fire. What a great contribution to the wood heating and cooking world! Showing it to my partner tomorrow because I think it would work well for the 700 sq ft house we're planning to build. I want to go through everything again very carefully, but it looks as though with European sized ceramic fibre board, which is slightly larger at 1000mm x 1250mm (49.2" x 39.37" rather than 48" x 36"), it should be possible to make this with only TWO sheets. Which significantly reduces the cost. Edit to add - this only works if the long side is 1250mm, but some are only 1200mm, and that's not quite big enough. Hi Permies, I thought I'd share this lovely review I just received with you all. It sure makes my day to hear from people building these heaters, thanks for letting me share here! 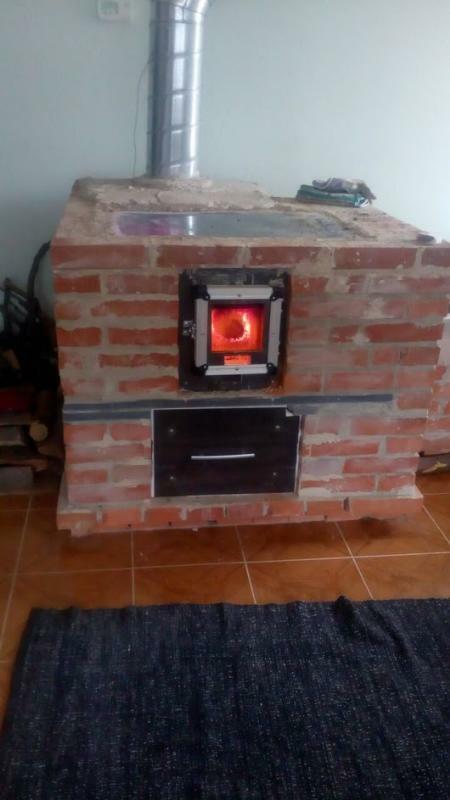 "Building this stove is the best decision I have made as family man and home owner. 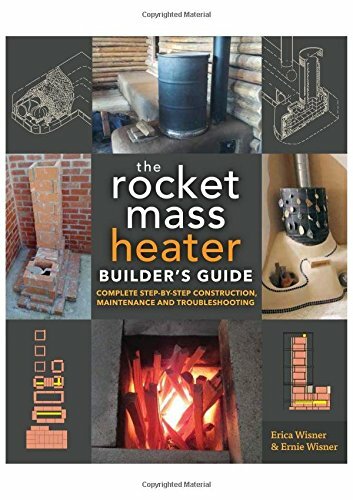 After purchasing and reading all of the books on rocket stoves / Rocket Mass Heater (RMH) and purchasing and watching the videos of same, I feel the single greatest ROI is the Builder’s Guide for the Tiny Masonry Cook Stove and Heater. Not only are these plans highly detailed, he offers additional videos and email support which I found extremely valuable and motivating. I am grateful for the RHM videos because it introduced me to Peter Van Den Berg and Matt Walker. Mostly I was impressed with Matt’s ability to simplify and innovate beyond the greatest hindrance of building the heater in the first place, having a big metal drum in the main living area of the home! In order to sell myself on the concept of the heater, I built my first one outside. After a couple of emails with Matt, I built a half barrel system based on his design and instructions from his YouTube channel. It was a bit more primitive but was a fun project with the family and eye opening experience to see the heater come to life. After the proof of concept, I made plans to build the heater inside my home. 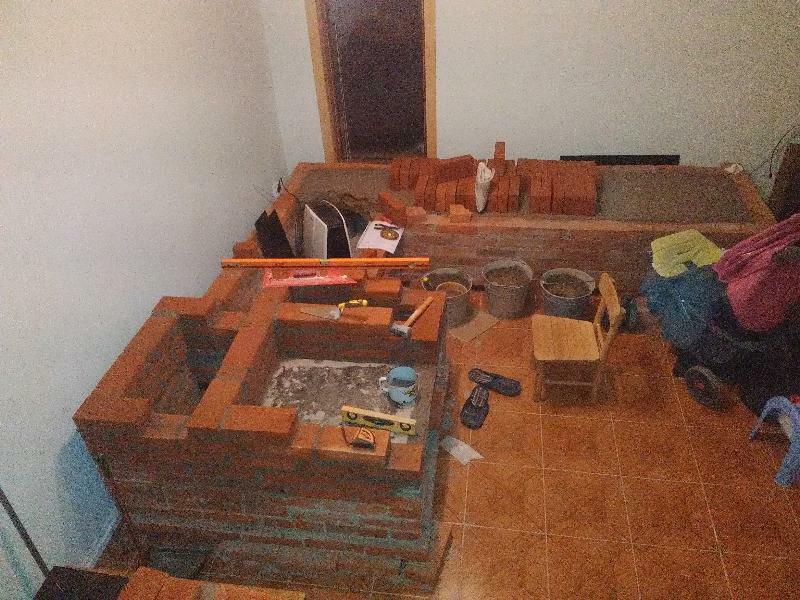 I started my build with four half barrels for the bench and was planning to build a Batch Box Rocket / Stove Heater. 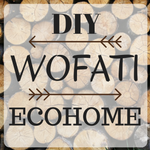 As an amateur builder and DIY’er I quickly became confused and frustrated of how to make Peter’s design work for my home. Thank the Lord, Matt published his designs around this time and after much consideration we purchased them. At the time, my greatest concern was the “idea” of less, immediate, radiant heat from the ceramic glass cooktop. But, after completing the build and firing it for the first time, we quickly realized this was not the case. We are on the metric system and do not have the same standard size of bricks on my market, but Matt did the conversions and was available to answer all of my questions and concerns promptly and proficiently. My build was never slowed down because I did not have the right answer to my question or the information was to complex, quite the opposite. This was a very fun and, more importantly, rewarding build. We have been firing the heater for less than a week and the performance only continues to exceed, our very high, expectations as the masonry continues to dries out from the building process. On the first day of firing, the instant radiant heat was more than enough power to heat my 150 square meter home, while snowing outside, from 18C to 22C after three loads of dry seasoned wood. We have thermostats in every room and for us, I can say the temperature difference is less than half a degree Celsius. For example, the heater is in the living room and the bedrooms and kitchen stay consistently between 20.5C and 23C. But, the temperature/degree is not the same comfort of other heating systems, there is simply no comparison of the comfort from head to toe. After using an electric cooktop for the last 10 years, we were blown away with how quickly our first few meals reached the boiling point on the cooktop. A large pot of water comes to a rolling boil in a minimum amount of time on top of where the fire exits the core and meets the cooktop. And if you need to lower the temperature, move the pot to a different location. We were able to master the heating zones for cooking before the first charge of wood had finished its combustion cycle. Having now built both a RMH with a barrel, and the Tiny Masonry Cook Stove Heater I can confidently say the cook stove meets all of our goals. Plus, we are not bothered with the smell of hot metal when the fire is raging inside. We already find ourselves cooking more home meals on the cooktop since we all jump at the chance to be closer. Honestly, we have not had a good reason to use our conventional cooktop since we started firing our new heater. It now serves all of our cooking needs for a growing family. Overall, we love this new feature in our home. Even though we don’t have cushions on the bench, yet, they are still the first choice to eat, sit or nap on as the comfort of the heat brings inexpressible joy to the occupants. Surprisingly, we find ourselves opening the windows more often for fresh air, not because we feel we need it, but since the heater holds and radiates heat so well, there is not a drastic change in room temperature after leaving a door or window open for 10 minutes. The same can be said after a long cold night of not firing to heater too, once the masonry is heated it holds a solid temperature and the decrease is gradual, half a degree over several hours no matter how many times you open the door on a freezing cold day. So from everyone in my Family, THANK YOU Matt Walker for working through 5+ iterations to reach your high standards of quality and expectations of heater you are willing to offer and promote others to build in their home. We truly appreciate your efforts and have already invited all of our friends who were interested in the build and concept to come and experience how wonderful this heater in our home is, especially after not having fired it for 8 - 10+ hours. It is just amazing to us that everyone walks around with a tiny Smart phone / computer in their hand or pocket, but still most homes in Europe are heating their homes with wood at only 35% efficiency. Really appreciate your efforts to help us break the mold and build our own heater that no longer produces pollutants out of our chimney and into the air we are breathing in our front yard. I am very interested in seeing how a heat exchanger for hot water is built and insalled in the tiny house cook stove and heater. Hi Matt - I'm just wondering if you could tell us where in Europe Nicholas O’Nea is from I'm interested in the average temperature outside where he lives. He is heating a large space (150 sq meters) and I'm interested in how cold it is there. 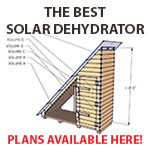 I'm the guy in the 1450 sq ft straw bale house who is very interested in your stove for sole heat source. Matt - just a very quick question. What length should I cut the wood so it fits nicely in the firebox? I'm curious if this has (or doesn't need) a cleanout in the bottom of the bell to remove ash? I couldn't really tell if there's one seen in the third picture of Matt's last post or not. Should there be cleanout access to each bell in such a system where mortared bricks are being used? Burra Maluca wrote: Matt - just a very quick question. Burra, did you get my message about the guy in central Portugal, who's offering to help you do the build? Yes I did but I've only just got round to really chasing it up. I'll message him and see if he wants to pop round when things are starting to happen. I'm still a bit rushed off my feet but things are beginning to settle down enough for me see a plan beginning to emerge from the dust. Burra, up to about 16" in length, and under 6" thick are good guidelines for firewood. You can exceed both of those by a bit, but I try to cut to those limits. Mark, the bells don't need cleanouts in my opinion. Ash will accumulate slowly and it would take a very long time for ash to interfere with performance the way it does in a system of flues. It's easy enough to inspect and clean via lifting the tops. All that said, there no harm in cleanouts if a builder wants to include them. Burra, have you found a glass top for your build? Satamax Antone wrote: Burra, have you found a glass top for your build? OK. Hope this will do! We have a similar masonry cookstove here where I'm visiting at Wheaton Labs, originally designed by Lasse Holmes, using Batch Box dimensions. I have been baking bread, cornbread, yams, potato casserole, and other goodies in the firebox as/after the coals die down. The retained heat produces beautifully even baking temperatures, if you have a way to control air, and a good feel for masonry oven temperatures and cooling curves (or a thermometer). A complete build, if everything were purchased as opposed to salvage bricks and materials, would run about $800 by my estimate. That does not include chimney, which yes, should be a regular chimney, venting up above the roof of the building. Matt, thank you for your work on this! Since this is a rocket mass heater, is it absolutely necessary to have a chimney that goes above the roof line? I could be wrong, but I thought I read somewhere in a permies.com thread that the exhaust of a RMH (being composed of steam and carbon dioxide) could be vented straight through the wall. That would be ideal for the location I have in mind for a RMH. I’m not trying to be difficult...well, maybe yes I am. I just want to install one without attracting attention in my suburban HOA burdened neighborhood - where my husband is content and not willing to move away. Thanks in advance! Mary, yes you need a chimney going above the roofline. In Ianto evans book, he says that it is possible to have one venting through the wall. I don't know anybody who has been happy with a rocket of any type vented through the wall. They're really prone to extreme smokeback. Yeah venting through a wall is possible but it's not as strong of a draft from what I've seen. Ianto has a RMH in the library at Cobville, and it vents through the wall with an elbow facing down to limit smokeback, but it still did it some when he was loading wood in. There's some really thick grape vines and bushes right around the exhaust too, so very little wind gusting about. It might have needed cleaning out though, I don't recall Ianto saying if it had been recently cleaned. Perhaps if you could run a chimney up the wall inside the room (rather than an exposed pipe outside) and have it go through the wall higher up, and have an exhaust made with some T pipes it might work a bit better, especially if the chimney can be near the barrel to heat it up a bit. Satamax Antone wrote: Mary, yes you need a chimney going above the roofline. Okay. This means I will probably place this in the main living area, where there is already a fireplace and chimney. Is there any chance I could build this with a different topper, that wouldn’t look like a stovetop, but would still allow me to cook if I wanted to? Mary, you could use steel or cast iron for the top instead of the glass if you prefer. Max gave you good info on the chimney. My opinion is a good chimney above the roof line is a requirement for acceptable performance in a wood burning heater. I've just aquired a bunch of cinder blocks. 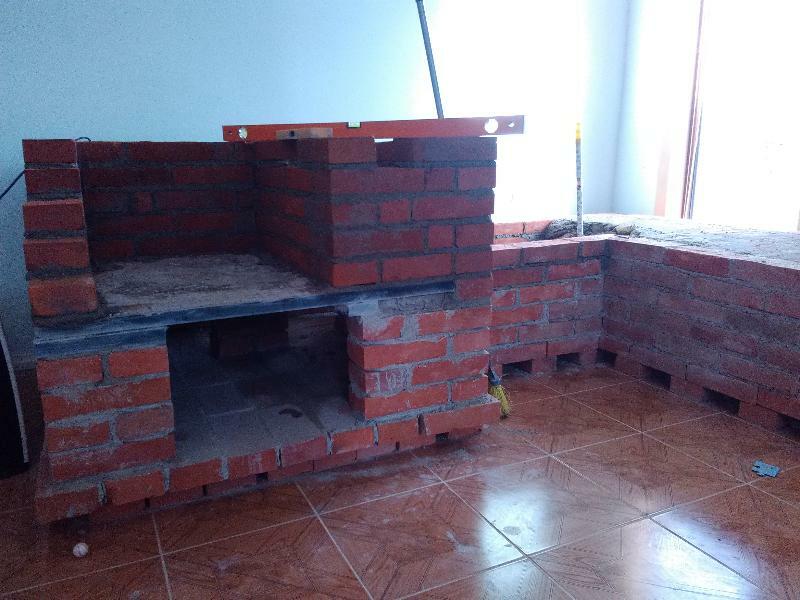 If I were to do just the cook stove with them, would the outside edge of the cinder block be INSIDE the footprint of the stove plan, or OUTSIDE? If it can be topped with a concrete surface, as some counter tops are made, what type would it need to be? Could granite or marble work? Also, any ideas how to build the stove so that at a later date the mass can be easily added? Is this option covered on the plan? I've been saving up questions. Joylynn, in my opinion cinder blocks are not suitable for the body of the stove. It should be built with solid clay brick. For tops, concrete, granite or marble could all work. A bench could be built at a later date. It would require some disassembly of the stove body, but it would not be difficult. 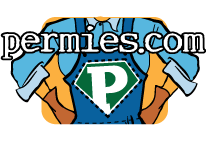 Hey Permies! I finally got around to making an update video on the Tiny Cook Stove. The short version is I'm incredibly pleased with this little stove, it's been a wonderful amenity and I am not changing a thing. A lot of you have been asking for an update on my experience living with it, and I finally got around to making a video for you all. I'm greatly enjoying interacting with all of the builders and Permies who are currently building to these plans, so THANK YOU to all of you here, for letting me share and for the amazing support! I’m wondering if it’d work okay to scale this system down to a 4” one. I’m living in the foothills of the Himalayans, and the local stoves all have 4” flues. I would use it (at least for this season) solely for heat and some cooking. I won’t do the mass heater part or even the extra part for warming water. I don’t have a lot of room, and it’ll be freestanding in the middle of the room (I’ll move it at the end of the season). Basically, I’m thinking about building your riser-less core and adding a top to it (granite, concrete, or a big slab of rock). I can get the ceramic fiber panels, and I’ll put a metal casing around the sides and bottom. Do you see any red flags to this? I greatly appreciate your help, and I greatly appreciate you sharing this new system you’ve developed! Walker Stoves Super-Hot J Shippable Rocket Core now available!